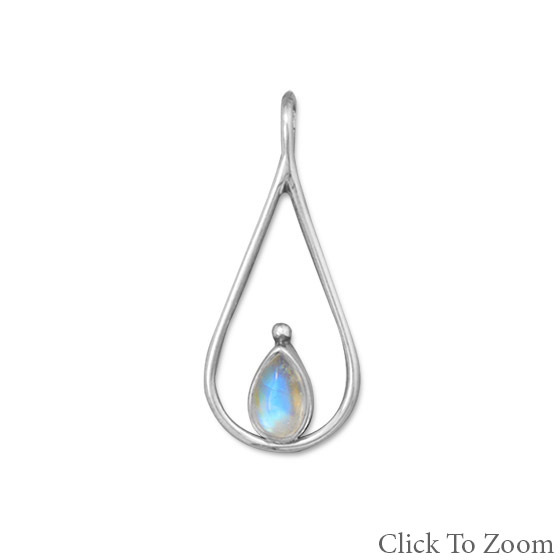 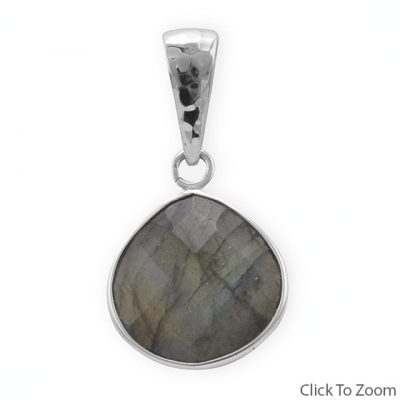 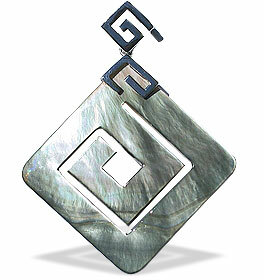 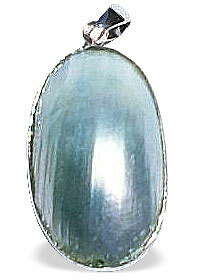 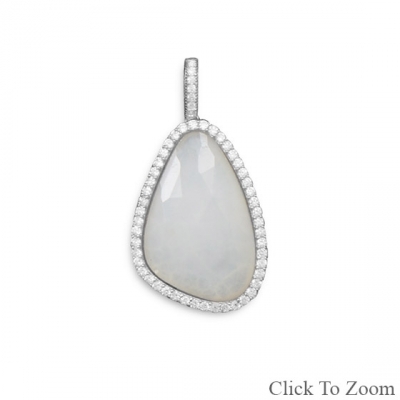 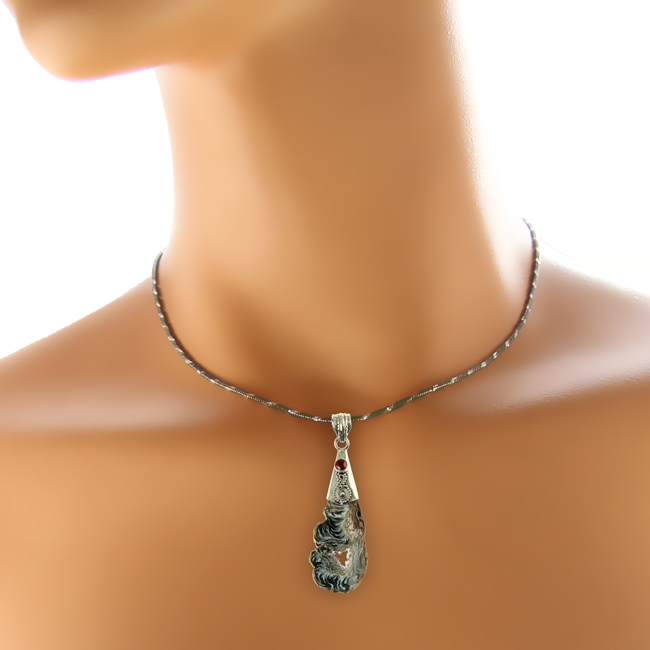 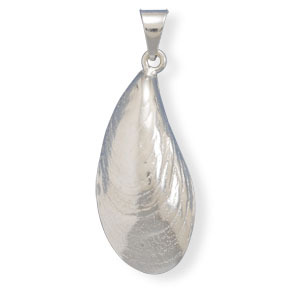 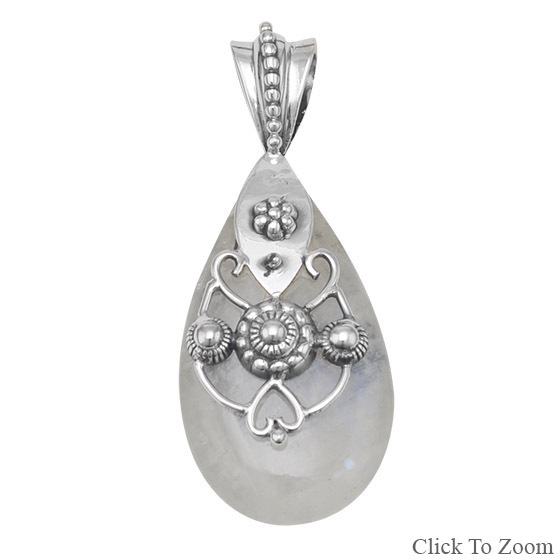 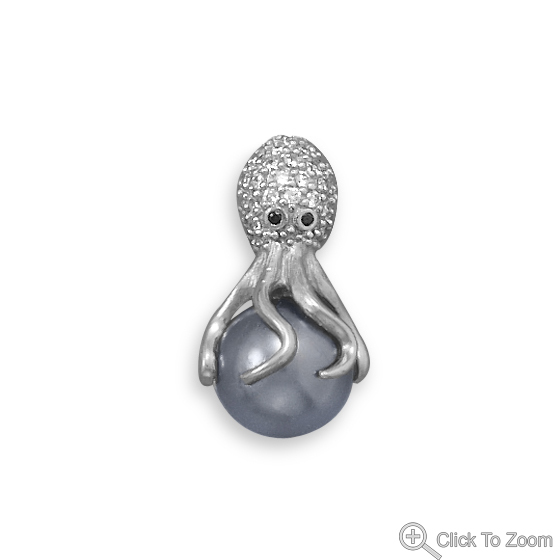 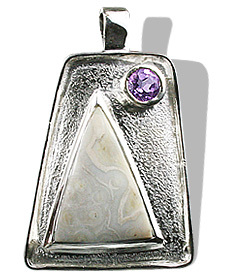 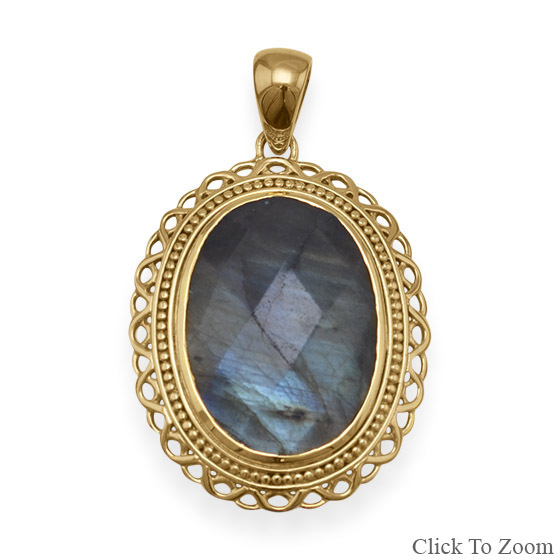 Browse through our interesting designs in this gray pendant collection. 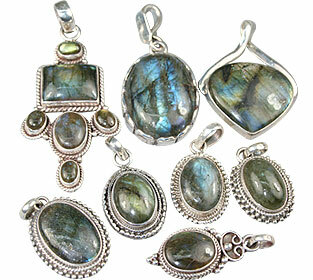 You can take your pick from a variety of grey gemstones featured here. 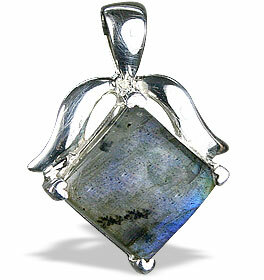 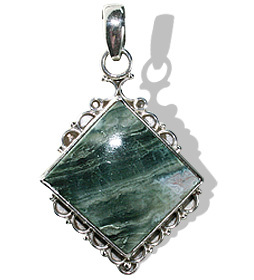 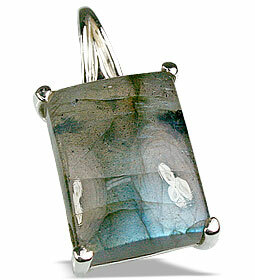 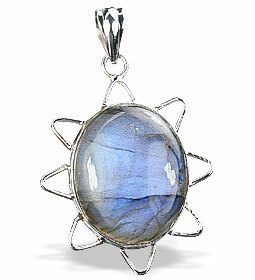 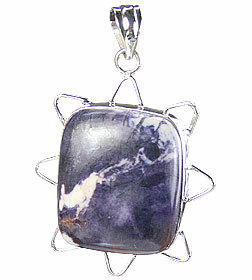 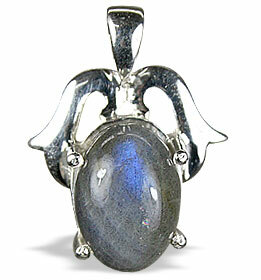 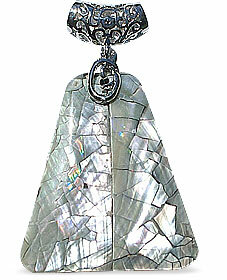 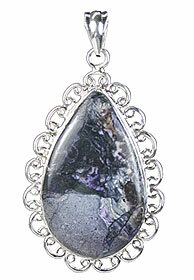 You will see here sterling silver pendants set with labradorite, rotile, obsidian, jasper and many more.